It's "The Catcher In The Rye", ok? It's angst, with a side of angst and some fresh angst sprinkled on top. 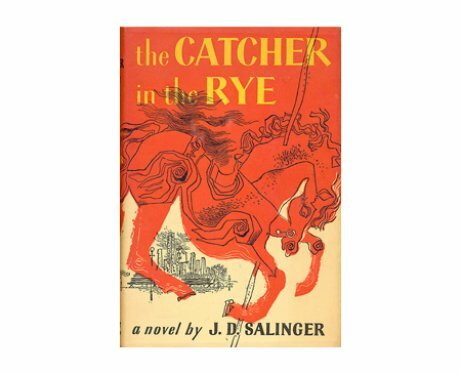 Nobody will ever get you as well as Holden Caulfield, But as soon as you leave high school, Holden instantly morphs from dreamy thruthspeaker into an annoying cry baby. It's science. So get on this while you still can.